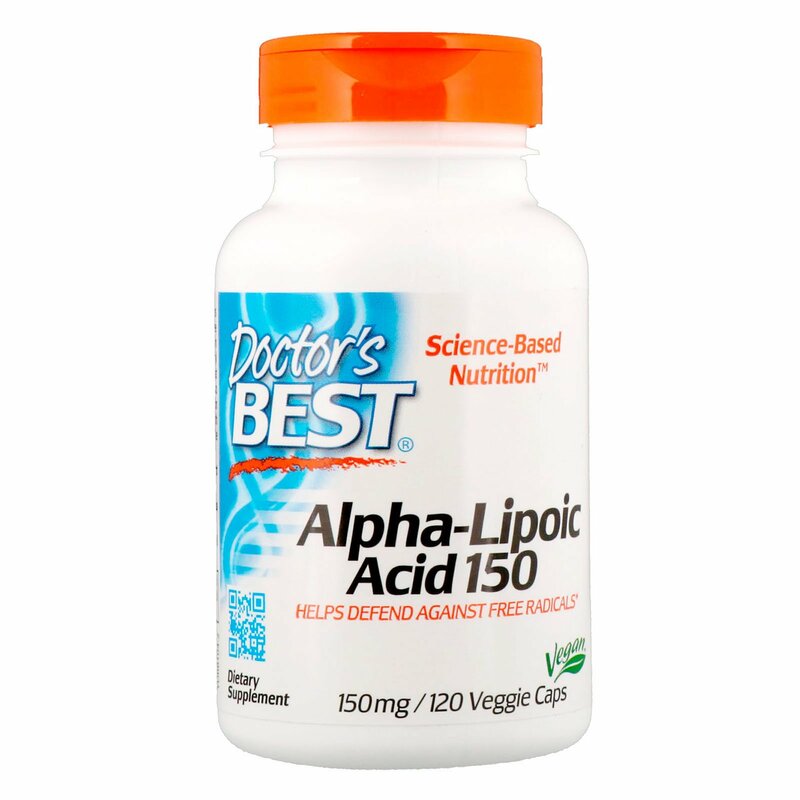 Alpha Lipoic acid (ALA) is a fatty acid that functions like a vitamin. ALA plays an important role in the metabolism of glucose that produces energy in cells. 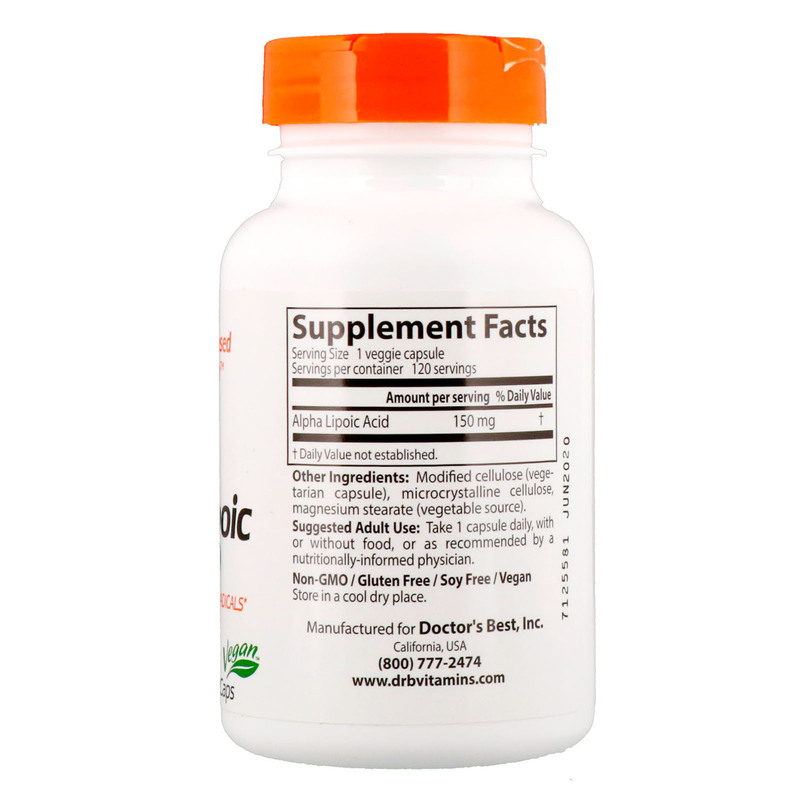 Lipoic acid is required for synthesis of acetyl CoA, a key metabolite in the cellular process that turns glucose (blood sugar) into energy. ALA Also has antioxidant properties and thus is important for controlling free radicals. Because it is soluble in both water and fat, ALA is sometimes referred to as the "universal antioxidant"
Modified cellulose, (vegetable capsule), microcrystalline cellulose, magnesium stearate (vegetable source).